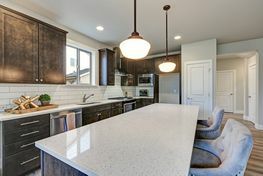 Countertop Installations in Lansing, MI | The Top Shop Inc.
From granite and quartz to laminate and solid-surface, we offer all of the essentials you need to make a fantastic, long-lasting impression for generations to come. 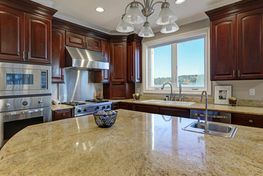 The Top Shop Inc. has been in business for over 40 years, providing a premier resource for elegant and durable countertops. 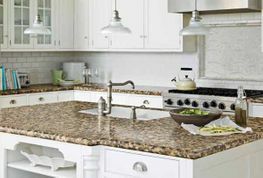 We provide complete sales, services and installations for all of your residential and commercial countertop needs. 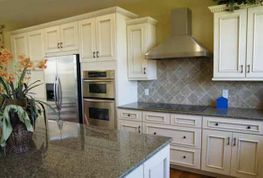 Whether you are a contractor or a do-it-yourself homeowner, we have the right solution for you.